I did this last night at 9pm after I finally got our toddler to bed! Thanks for the inspiration for a quick late-night workout! Wow that’s fantastic!!! Oh I’m so happy you liked it! 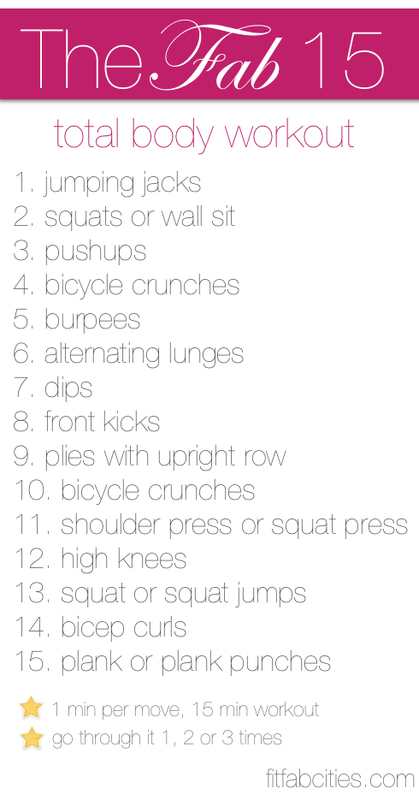 Giving this workout a try this afternoon…happy weekend! Thanks for posting this workout!! I will do this one for sure!! I’m sure I will!! Love challenging workouts like this! Makes me really feel like I’m doing something for my body!